This iPhone 7 Plus case is made from soft nappa leather and accented with brunito-finish eyelets and subtle intrecciato detailing. 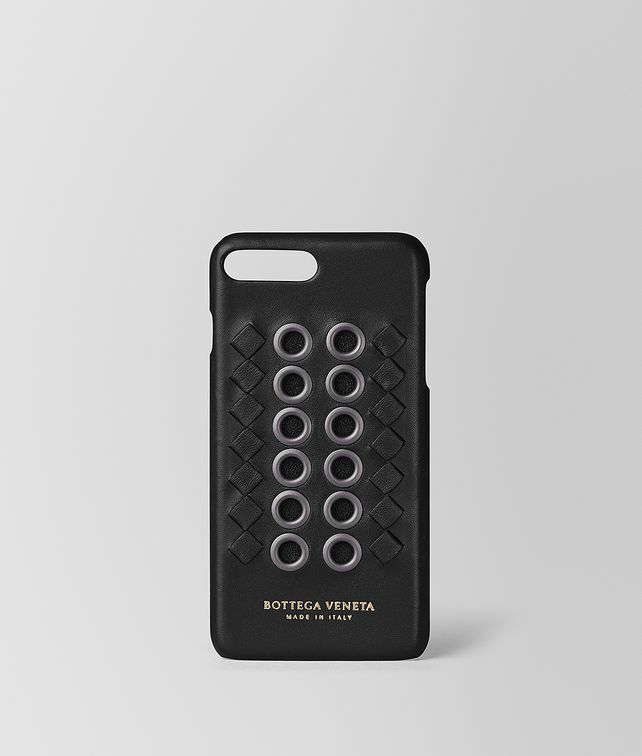 Light and sturdy, each luxe design is hand-crafted in Italy and discreetly embossed with the Bottega Veneta logo. Width: 8 cm | 3.1"
Depth: 0.8 cm | 0.3"